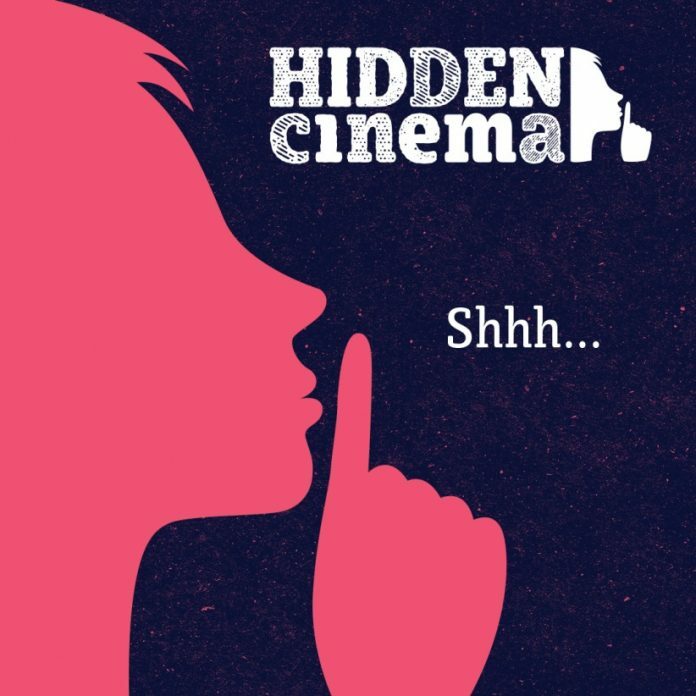 Hidden Cinema returns to Albury Wodonga. After a sell-out debut in Albury Wodonga last year, Hidden Cinema returns with another secret film and secret location! Local theatre director and producer Alyson Evans says the concept is based on the successful Secret Cinema model from the UK. “Hidden Cinema combines film with theatre, art and music to create an immersive experience for participants,” Alyson said. Hidden Cinema premiered last year at Albury’s LibraryMuseum with visitors asked to meet at an emergency point after sight sightings of ghosts throughout the city. After undergoing a series of activities, the Ghostbusters arrived on the scene to fix Albury’s ghost problem, and it was revealed that the film they would be watching was the 1984 original Ghostbusters. This year, a new secret film and secret location has been chosen. 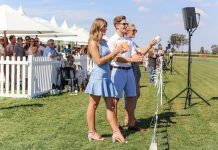 “Hidden Cinema is designed so that arriving at the secret location feels like walking onto a film set with actors, sets and costumes,” Alyson said.